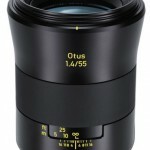 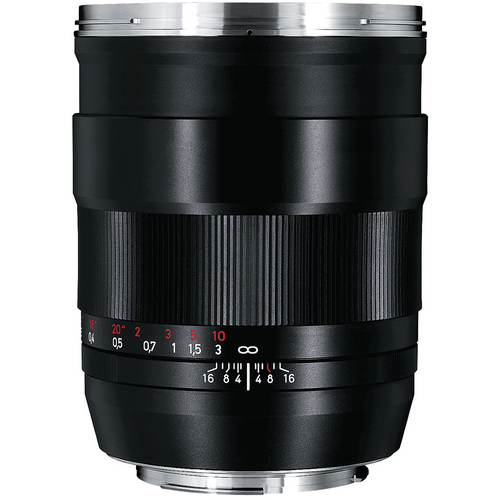 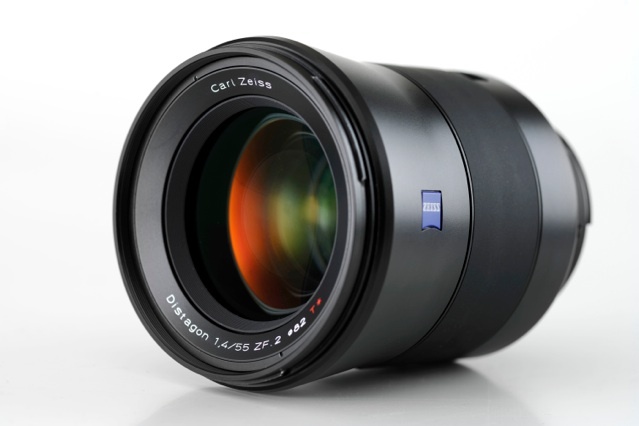 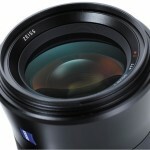 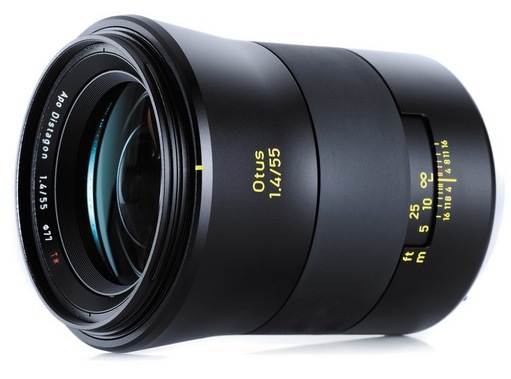 Though this lens has been in development for some time, Zeiss has finally taken the official wraps off of its 55mm f/1.4 Otus Distagon T* lens. 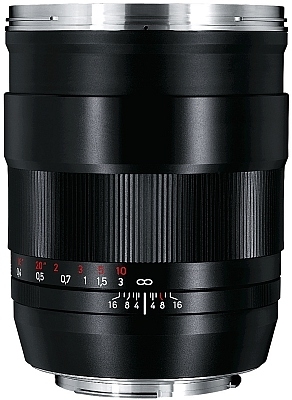 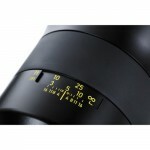 The new lens is available in Nikon and Canon mounts for $3,999. 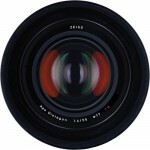 It is expected to ship in November for both mounts.